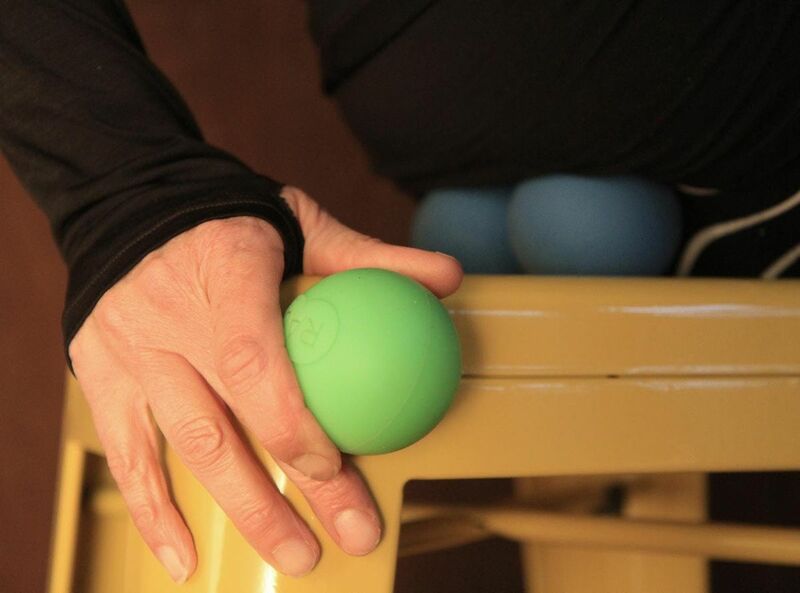 Enhance your mobility through a rolling class that uses a variety of self-myofascial release (SMR) tools. Rolling can help muscle and tissue relax and lengthen. Cost: $40 before / $45 day ofYou can register directly through our website clicking hereAbout Abby:Abby Eaton is a certified instructor in both yoga and Pilates. As well as teaching movement for over 20 years, she also holds a PhD in public health from UC Berkeley and works in medical research. Helping people live in their bodies the best way possible is a passion of hers. She is excited to add self myofascial release to the repertoire of tools that help people feel well in their bodies and live their best lives!